Receive your FREE no obligation quote today! JW Electrical would like to offer your business a service that could save you money, stream line your production equipment, bring your machinery up to date, cut your fuel bills, assist your engineering team, correct problems that are consistently mentioned in meeting in meetings. 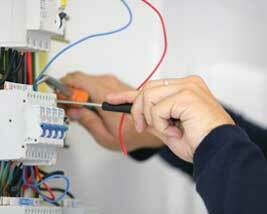 JW Electrical Services offers a wide spectrum of electrical engineering from electrical problems at home to control systems on complex automated machinery. See below a list of our services or contact us for a FREE no obligation quote. Find faults before they happen! 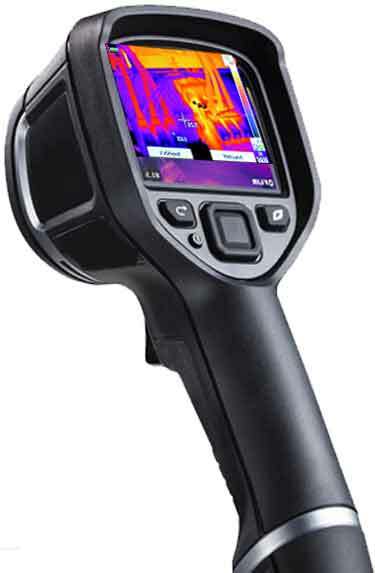 Our thermal imaging cameras find electrical faults prior to a problem. Resulting in no down time within commercial and industrial environments.